So it’s been ridiculously hot here in Maine the last week or so. So hot that I made the executive decision to venture out with my entire family, my parents and my 2 nephews and head to the beach. As soon as I suggested this idea, I instantly regretted it. How was I going to manage pulling this off with a baby in tow as well. 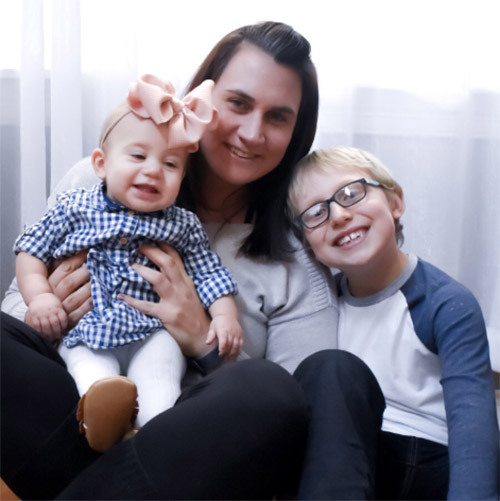 Thankfully, my mom and dad were managing my two nephews and all the stuff they would need so I was left to worry about my family but most importantly the baby. Besides the obvious beach items such as towels, bathing suits, cooler full of snacks and water as well as the all important sunscreen what would I need to bring to survive this beach day with the older children and a 3 month old? also important to have a place for the older kids to sit and get out of the direct sun for a little while as well. My mom has this amazing umbrella from Coolibar. My mom also has a tent from LL Bean which in theory is a great idea but can also get a little too hot if sitting in it for a while. 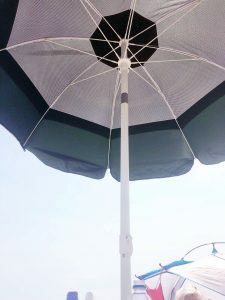 The older kids loved it but I preferred sitting under the umbrella with Avery to enjoy the nice ocean breeze. Chair for the baby. Honestly it was a massive hassle to cart our vibrating seat with us but so worth it. Avery sat it in the majority of the day at the beach. I have seen other devices that people have used such as the Fisher Price dome and even wanted one until I read that the ideal age for use is 0-5 months. Since Avery is over 3 months old, I decided not to invest in this piece of equipment. 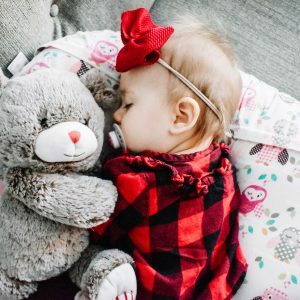 If you are just starting out with a newborn I would suggest it since it comes highly recommended with great reviews. It would also make a great baby shower gift for the mom that you know spends a lot of time outdoors. Click HERE to check it out on Amazon. The kids basically played in the water and sand the entire time we were there and only stopped to snack. By the time we were ready to leave, the boys were a sandy, wet mess. Aaron was not thrilled about the idea of having wet, sandy children in his brand new truck so I had Hayden rinse off and change into dry underwear and clothing to make the trip home. He ended up going back with nana, papa and the other boys but I’m sure my mom appreciated a clean kid in her back seat. Good luck trying to push a stroller through the sand to find the perfect spot on the beach, it just doesn’t work. I have seen pictures of people strapping old skateboards without the wheels to the stroller wheels to drag it across sand but since my stroller has 2 wheels in the back and 1 in the front and I don’t have old skateboards lying around, I needed to carry Avery onto the beach. Since carrying a baby and all her stuff is awkward I made sure to bring my Lille Baby carrier with me to put her in. It also makes it easier if you want to walk around on the beach to have the baby in something. You may be thinking, yeah Danielle obviously you want to bring beach toys with you, but I will say that there have been numerous occasions where I have forgotten these items. So now it is at the top of my list of things to bring with us. These inexpensive items keep the older kids entertained for hours. When they weren’t playing in the water they were digging in the sand with the shovels or building sand forts with the pails. They love running down to the water and filling their buckets and coming back to dump the water in their forts. The kids get to use their creative minds and exercise so it’s a win-win. The boys playing with their beach toys. You honestly don’t have to spend a lot of money on these toys since they will get gross after a few uses. These boys have probably had these toys for several years now and still love them! I love these spiked seltzers. They are light but refreshing at the same time. 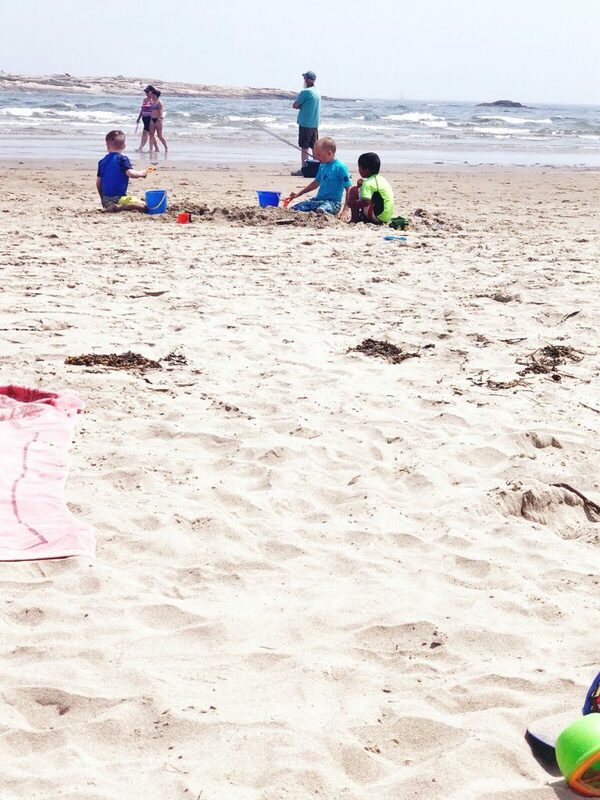 We ended up having a great day at the beach and the kids had an amazing time. Even Avery seemed to love sitting in her shade on the beach playing and napping. While it was hectic to get all the kids ready and the beach day essentials together it was so worth it to see the kids having such a great day. What essential items do you bring to the beach with you in order to survive the day? Let me know in the comments! I wish I had this list a week ago!! I had a hard time at the beach with my bub! Oh no! Hopefully next time will be better and you can enjoy your time. Oh yes, need those to get through the day with a bunch of kids! Nice tips! All realistic and practical. We really need to anticipate and prepare stuff especially going for a vacation with kids or babies. Their need comes first. Thanks for sharing! I think you rocked this day trip with the kids! Looks like such a wonderful day! I wouldn’t have thought to bring the vibrating chair for the baby but it sounds like it was the best idea ever! Seriously the best idea ever! I love those spiked seltzers! They’re my guilt-free go-to! Same here! Light and refreshing. Shade is so important! Not just for babies, but for anyone in the group who wants to escape the sun for a bit. It’s a lot of exposure, even with sunscreen and I know I always feel too hot by the end of a beach day. Yes exactly! That is why we love having the umbrella and it is always the first thing that we pack. Awesome! Enjoy your time at the beach! we made the mistake recently of not attempting to put together a tent before we went to the beach, so our trip was cut short when the had to leave because all the kids were getting to hot. Better planning next time for sure. Yes shade it so important and makes for a day that isn’t filled with the kiddos getting too hot. This could be a beach in Nova Scotia, and we have been having the same temps as Maine. It looks like your day at the beach was a success. It was successful and we all had so much fun! 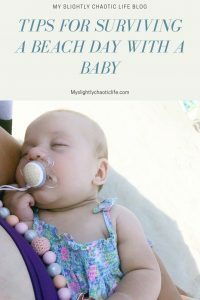 These are great tips for the things that must have if your are going to a beach with a baby, thanks for sharing this with us! So glad you included adult beverages – what’s life without a little grown up fun?! That’s too funny. She will get used to it someday! Avery is still little and the older boys can entertain themselves so it was nice to not have to chase after small children all day. These are great and very useful tips. 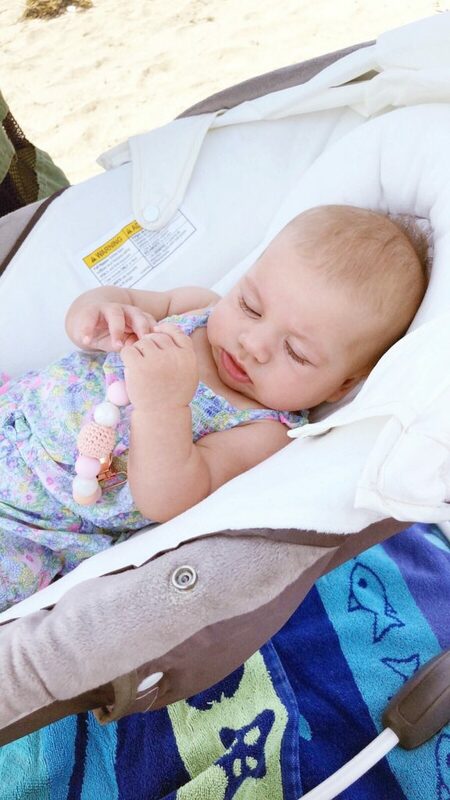 Everything are the essentials that you must have if your are going the beach with your kids and with your baby. I love traveling. To be honest, I haven’t thought about how will I go with it if I would have a baby in the future. I mean, of course I will still travel but I didn’t realize that it is something I need to be ready for. Yeas, as long as you are prepared you can still travel and enjoy yourself! Yes to all of these! We brought Olivia to the beach at an early age and we go almost twice a month still. It is our favorite thing to do with Liv. Shade is key! As well as good sunscreen and the adult beverages! Shade is the biggest thing! I try and protect those little kiddos from the harsh sun as much as I can. We love going to the beach as well. Looks like a great day, and i couldn’t agree more adult beverages help make these days a little less painful. This is a really helpful post indeed. I am sure so many parents will appreciate the tips you provided here. It can often be such a daunting experience to visit places like this with little ones! She’s so cute! 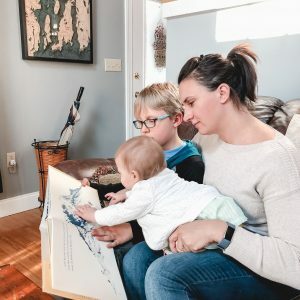 We just had baby number four 2 months ago, and these are great tips. It’s always overwhelming taking a new baby anywhere. 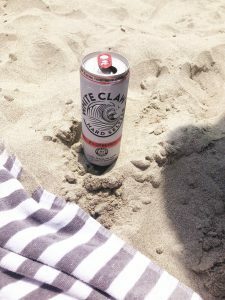 We just did a beach day yesterday with our baby. It’s definitely a different experience than with older children! I never took my babies to the beach. No reason really; but these tips would totally work! I haven’t been to a beach for so long already. I gave birth three years ago then after two years gave birth again so I missed so many beach opportunities. Great you were able to enjoy with your little one. These are some great tips to make sure that beach day is a success with a little one. I absolutely love bringing my children out to get some sun and sand. Such great tips! 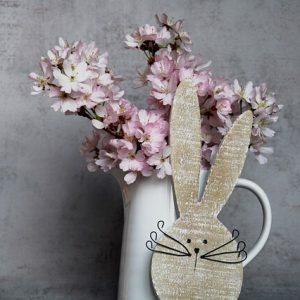 Your little one is so cute! Oh, I think it is such an extreme for me to spend a day with a baby on the beach :)) Very helpful tips, thank you! Great article. What beach are you at? The pics look a lot like Popham Beach where I grew up.